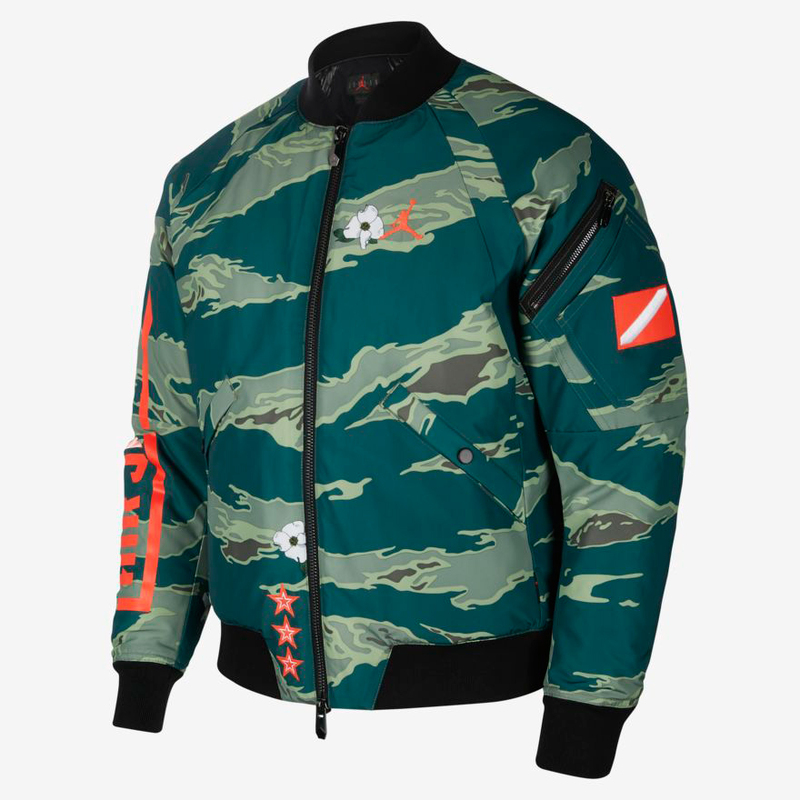 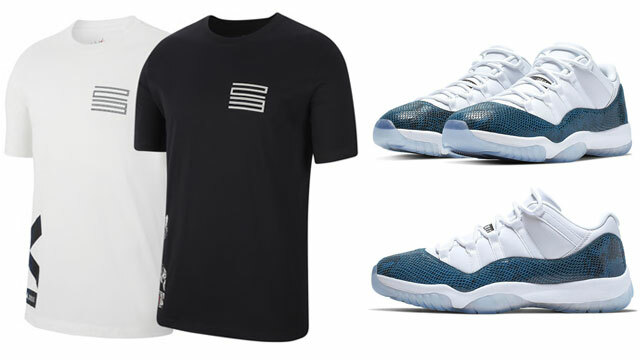 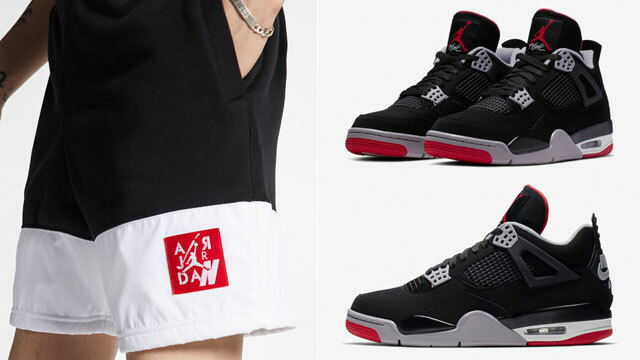 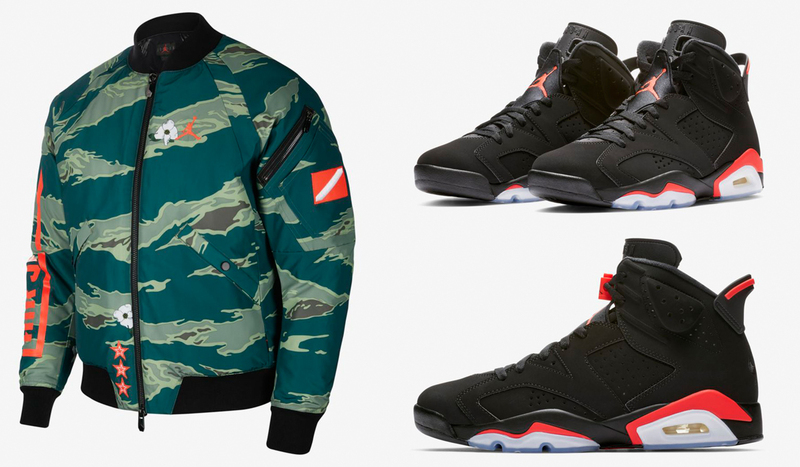 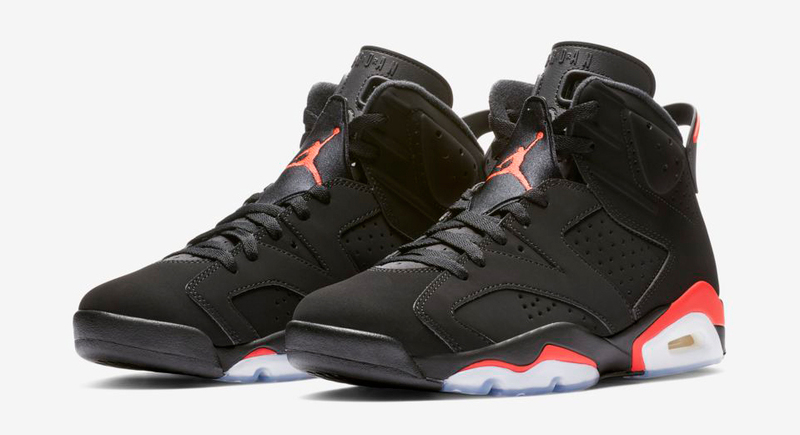 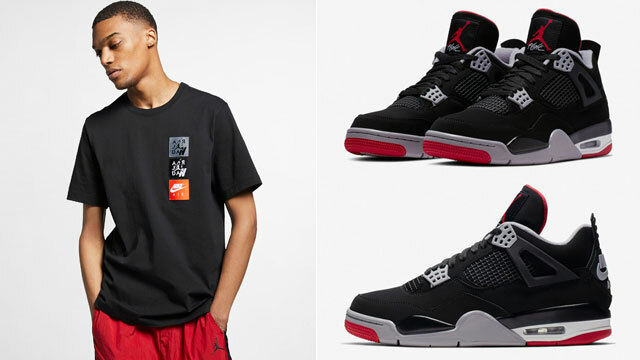 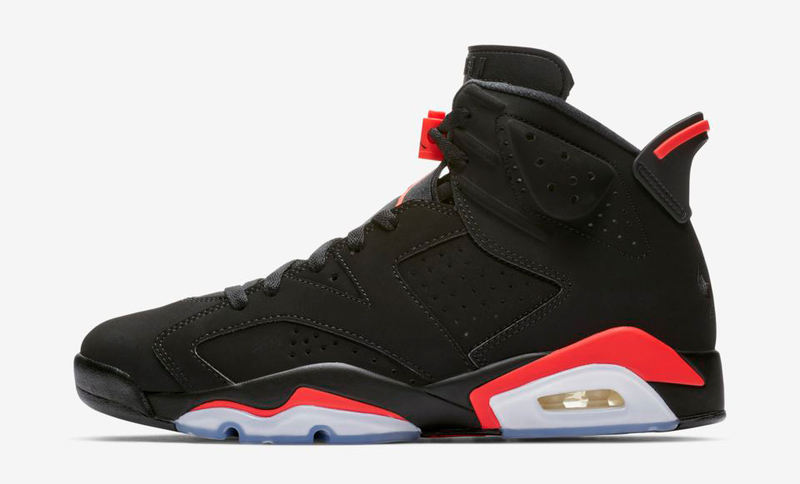 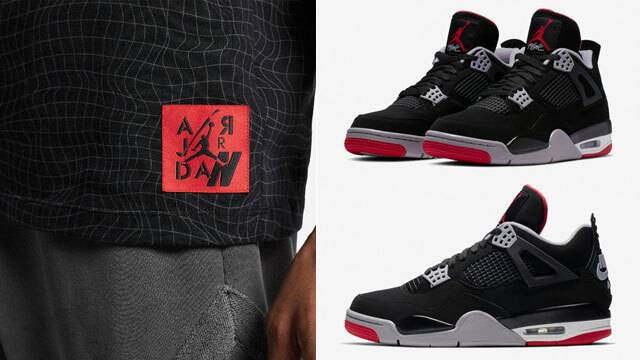 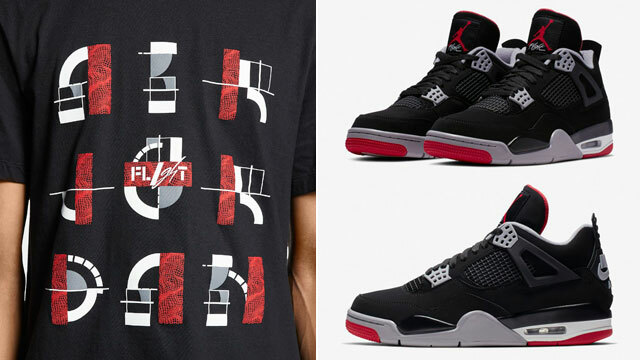 Soaring in from Jordan Brand’s City of Flight Collection that’s landed in time for the 2019 NBA All-Star Game is this Jordan Camo Bomber Jacket that matches well with the Air Jordan 6 “Black Infrared” sneakers. 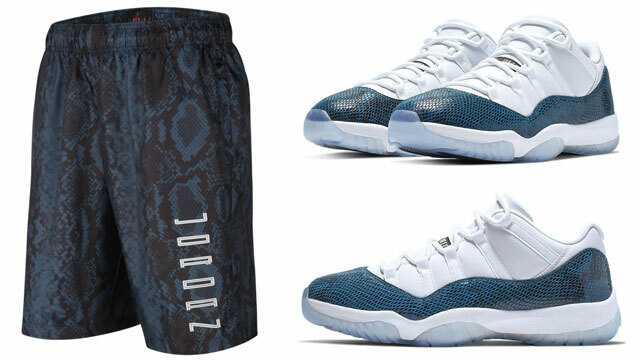 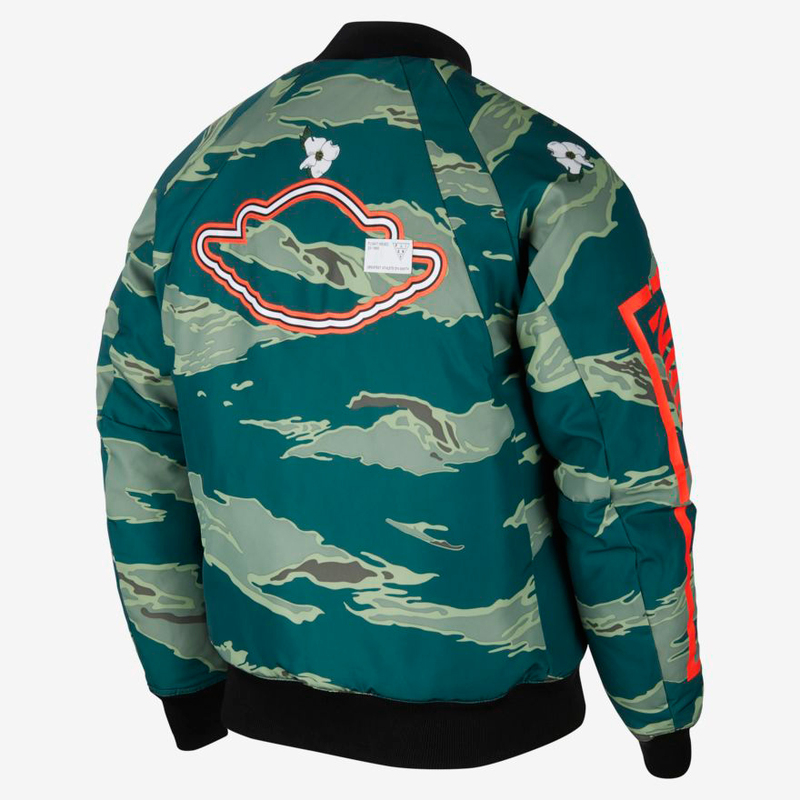 Part of the Jordan City of Flight Camo Collection that’s also good to hook with the Air Jordan 1 “Turbo Green”, this full-zip Jumpman jacket features graphics inspired by All-Star Weekend’s host city Charlotte, with green camouflage in tribute to Charlotte Hornets retro team colors, plus pops of Infrared to match the bright highlight hue on the AJ 6 Retro shoe. Take a closer look at the Jordan City of Flight Camo Jacket with links to shop below.